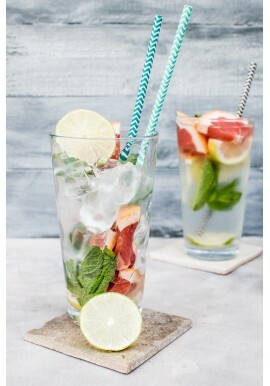 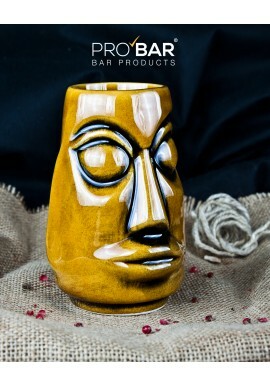 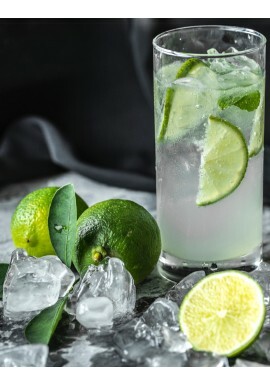 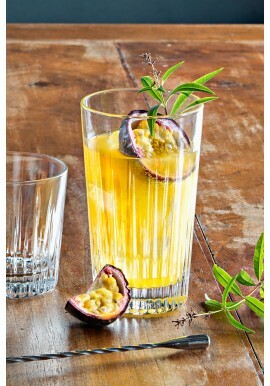 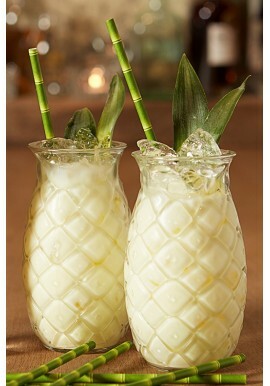 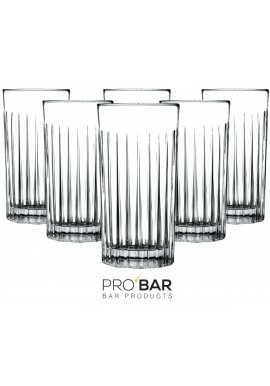 Made of high-quality handmade glass, this Sling Glass is an elegant highball perfect for your long drinks. 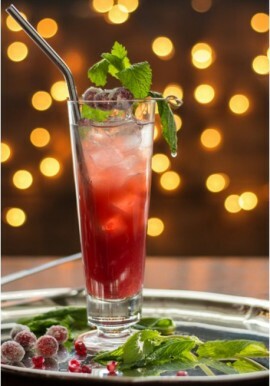 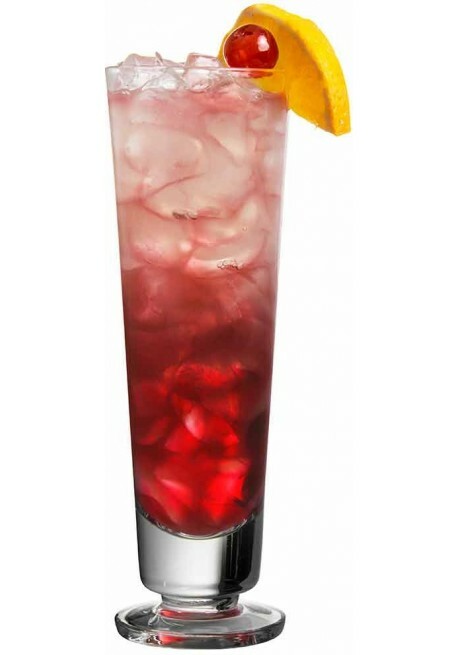 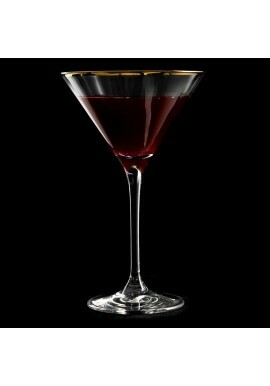 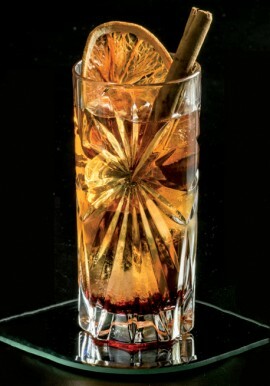 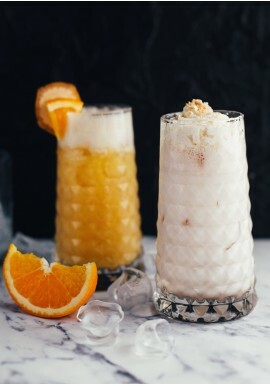 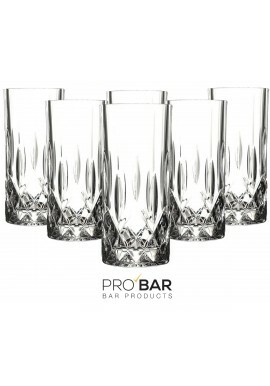 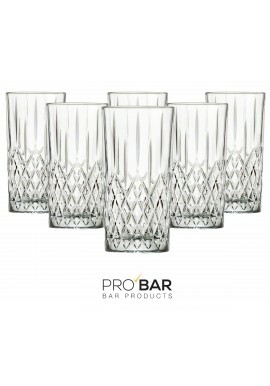 This glass takes its name from the Singapore Sling cocktail, its high and capacious shape is ideal for hosting with class just that type of vintage cocktail. 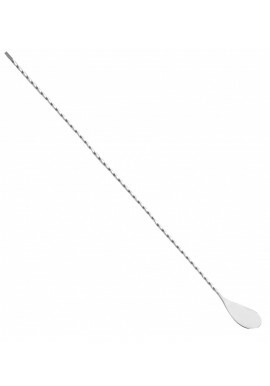 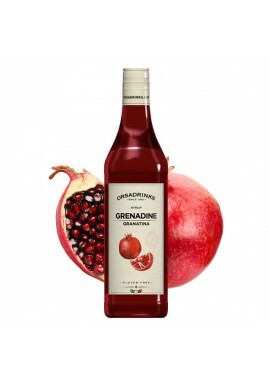 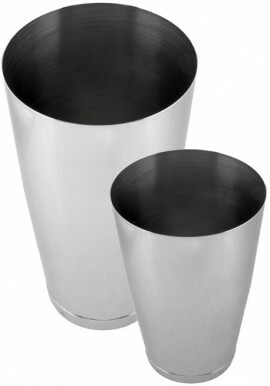 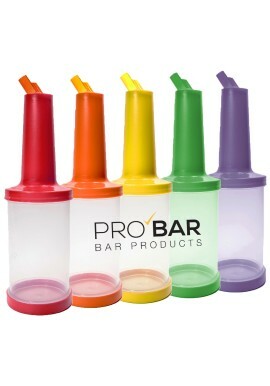 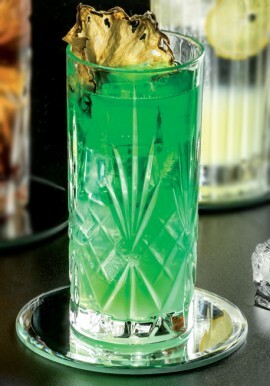 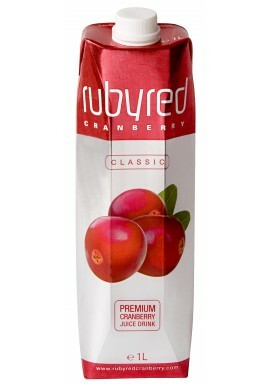 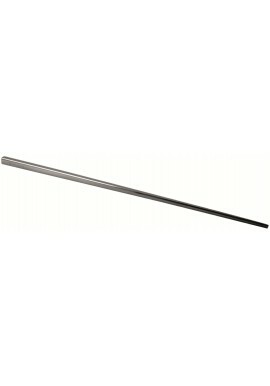 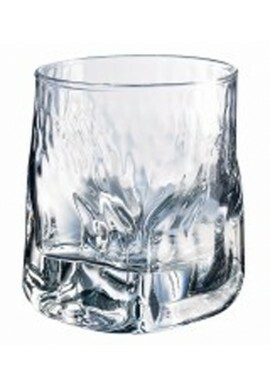 Moreover its capacity will allow you to use it also to serve long drinks with ice. 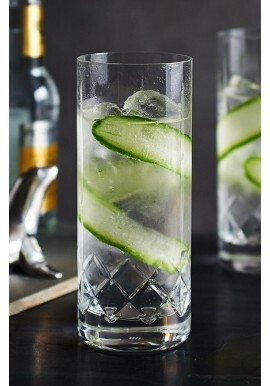 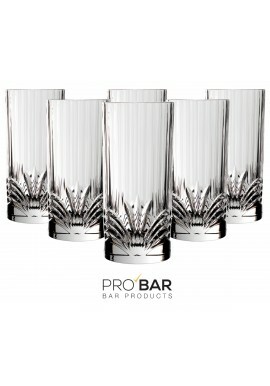 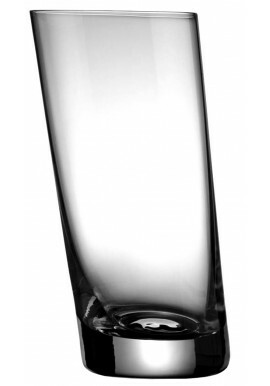 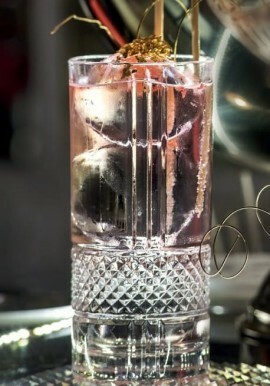 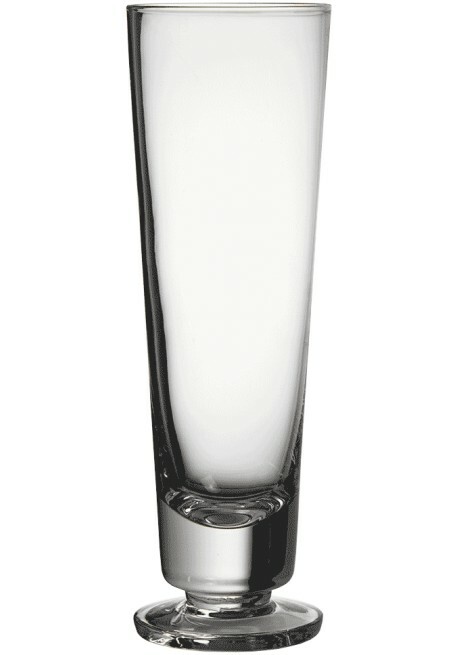 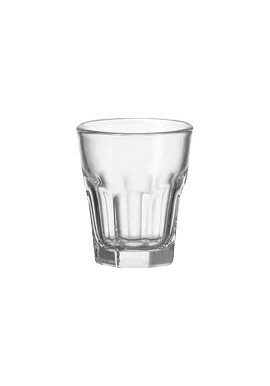 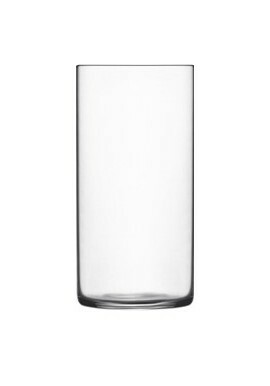 Made of high-quality handmade glass, this Sling Glass 33cl is an elegant highball perfect for your long drinks.